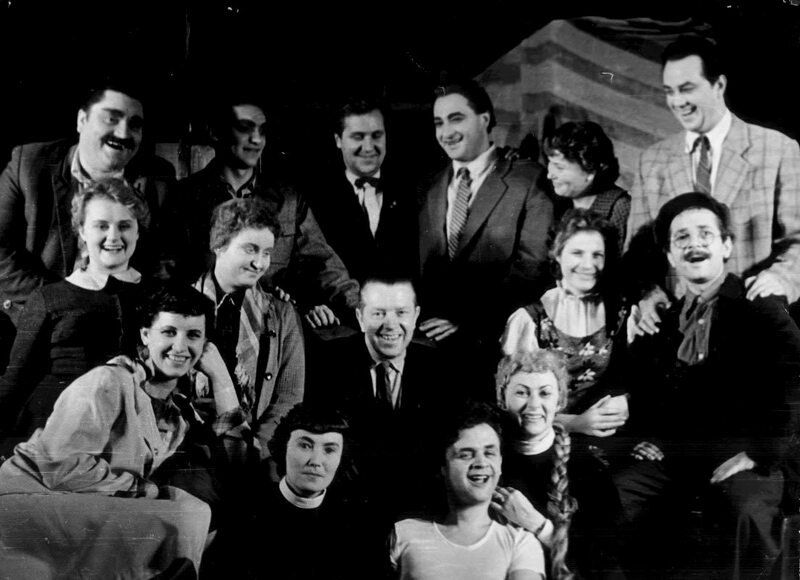 Theater was recreated after a 7 year break in 1956. 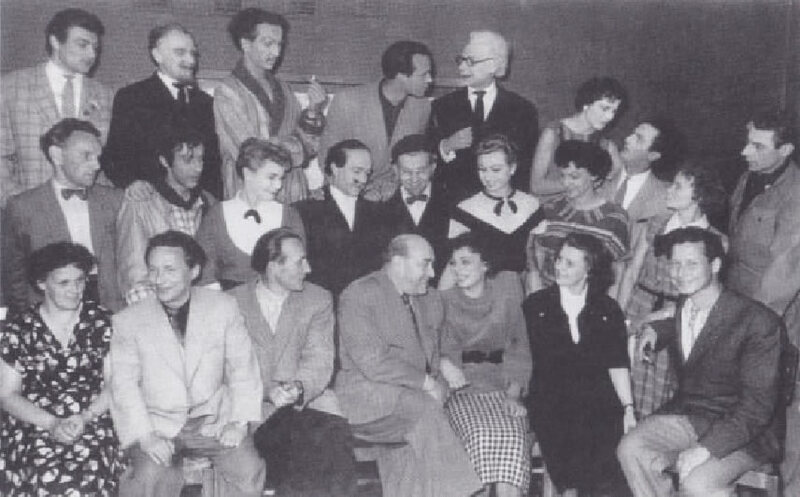 College graduates, who later became very famous actors, came to Marijampolė from the first theatrical faculties. 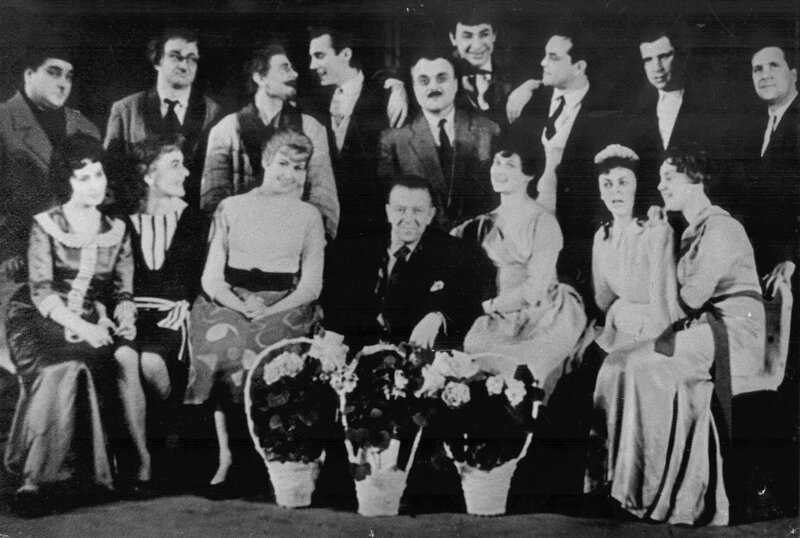 Such actors as Algimantas Bružas, Leonas Ciunis, Bronius Gražys, Algirdas Grašys, Jūratė Jankauskaitė, Karolis Dapkus, Elena Gaigalaitė, Juozas Jaruševičius. 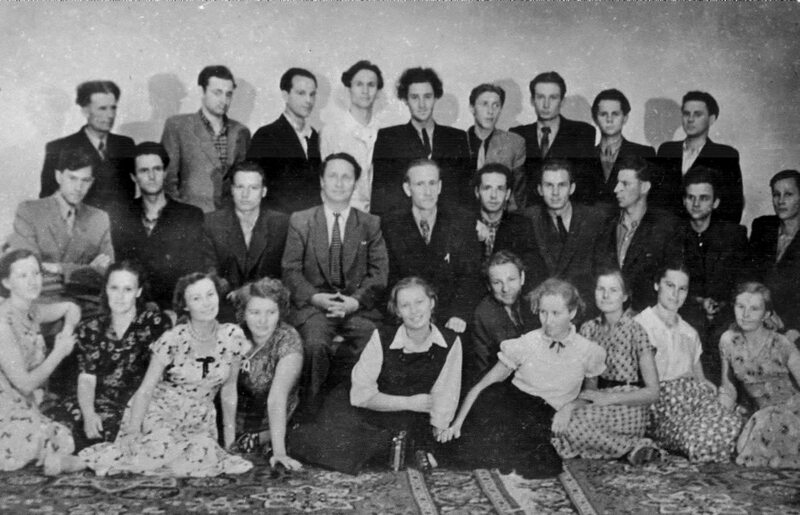 Aldona Jezukevičiūtė, Nijolė Narijauskaitė, Rimgaudas Karvelis, Vytautas Paukštėm, Juozas Rygertas and others. 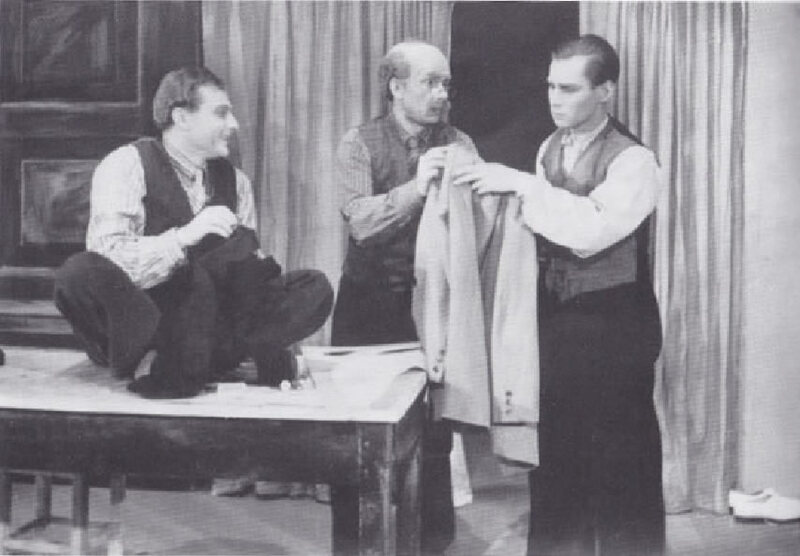 The troupe consisted of 30 actors.The chief director was Stasys Čaikauskas, the chief artist - Romualdas Lukšas, the director of theatre - Kazys Zimkus (later - Algis Mažuolis). 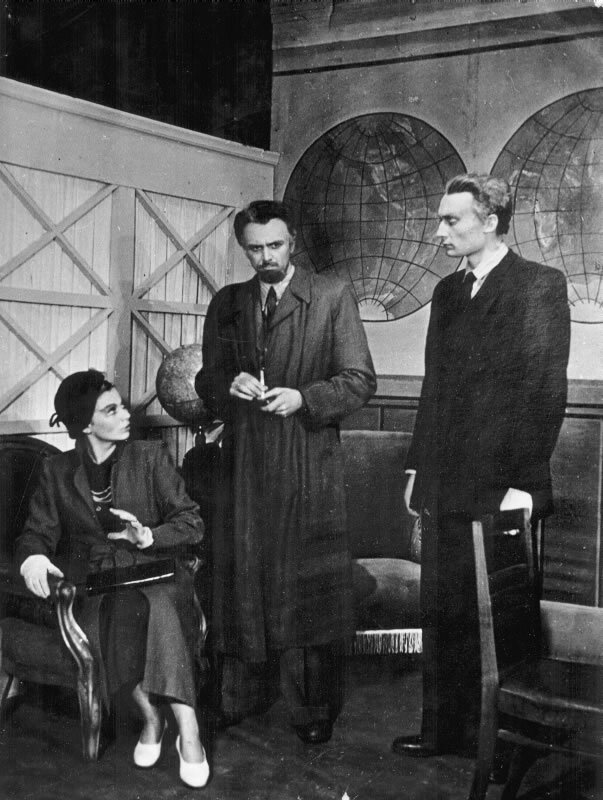 The activity of theatre started with K. Binkis‘s play "Underwood" directed by S. Čaikauskas. 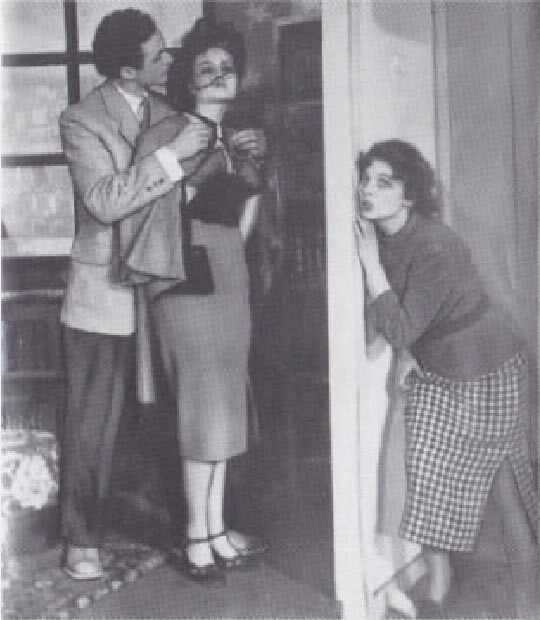 The play had a huge success. Even 8 first-nights were shown during the first season. 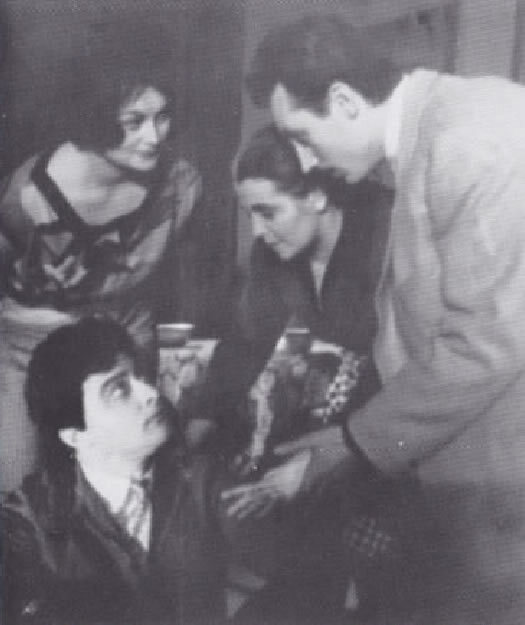 The most memorable plays are also A. Žeris‘s play "Sixth floor" directed by S. Čaikauskas and A. Vienuolis‘s play "In the dusk" directed by J. Kavaliauskas and B. Gražys. 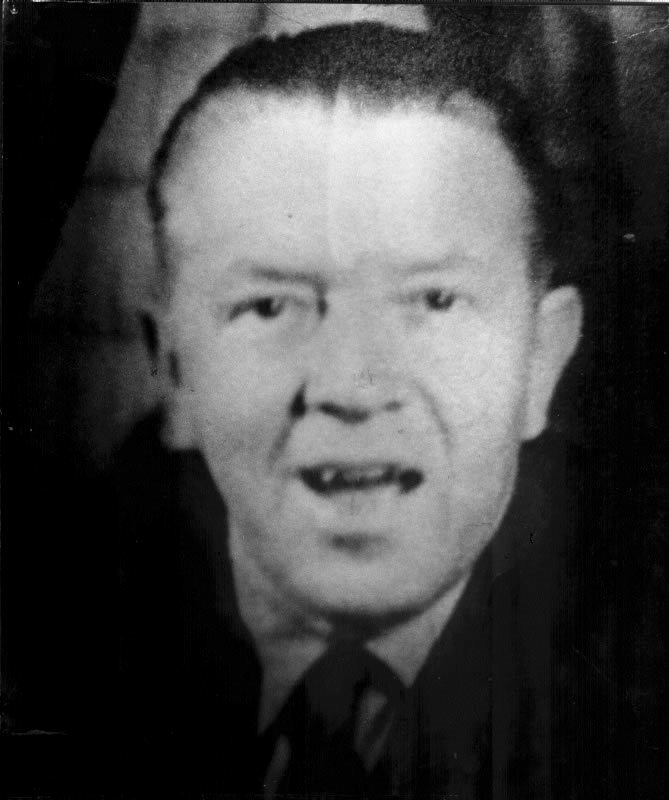 The second season of the theatre was exceptional because of the work of director R. Juknevičiaus, who staged V. Rozovas‘s play "In search of happiness" in only 24 very culturally intensive workdays. 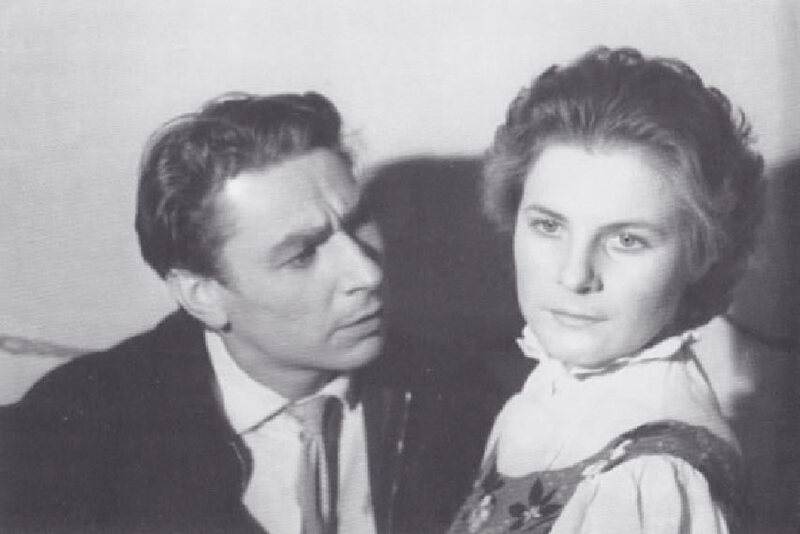 The play was accepted as the best play for young people in 1958 and the main actors B. Gražys and A. Venskūnas were awarded. 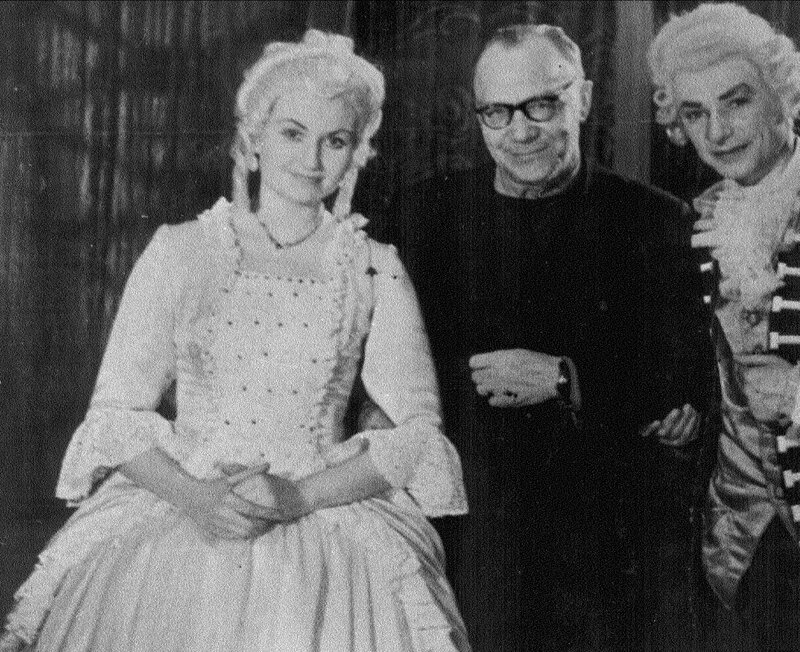 Moreover, Lope de Vega‘s comedy "The dog in the manger" directed by S. Čaikauskas was also very popular. 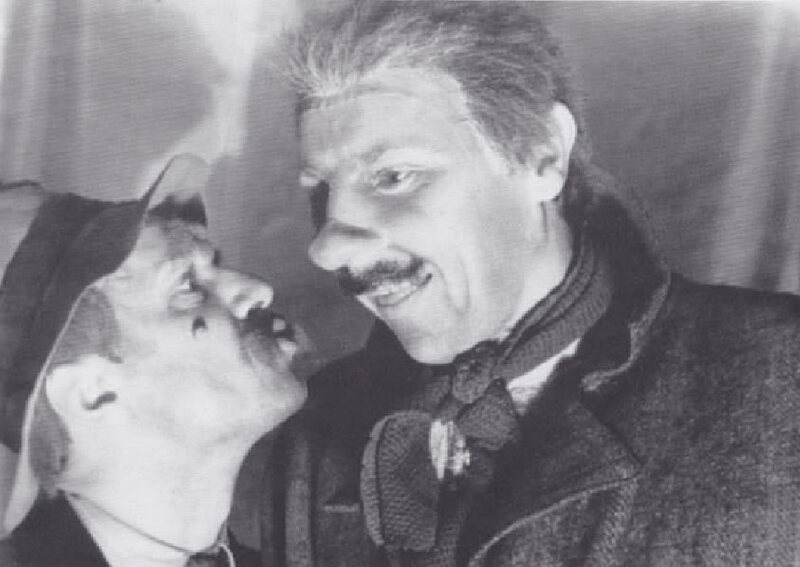 The third season was memorable for B. Nusičius‘s comedy "Mr. Dollar" directed by A. Kupstas. 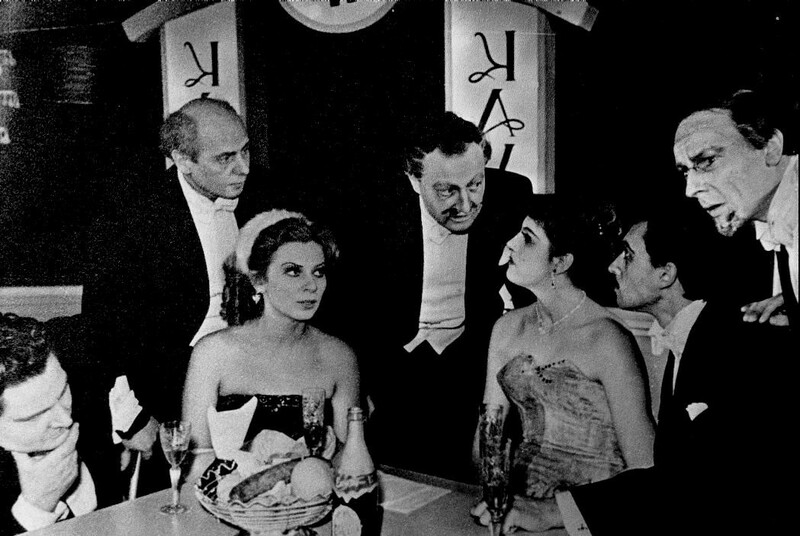 Whereas the fourth season had much more popular plays such as “In New Year's night“ by A. Lijves, “Jupiter is laughing” by A. Kroninas and the most outstanding K. Goldoni‘s comedy "The servant of two masters" directed by A. Martynovas from Riga. 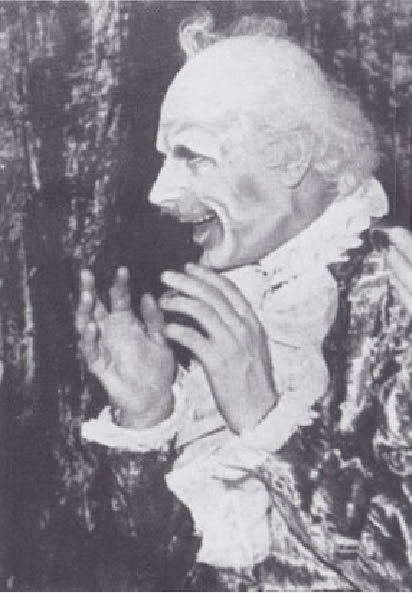 A. Venskūnas, one of the actors, made his best by revealing skittish character of Triufaldinas. 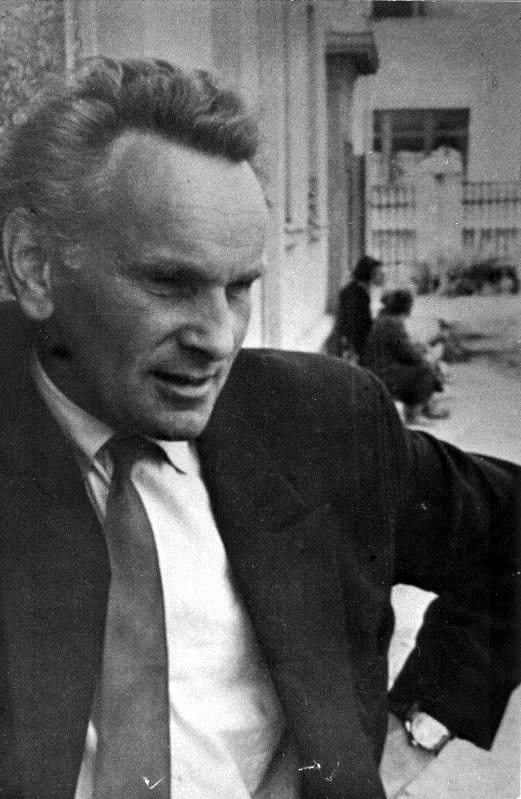 The fifth season has also some interesting plays such as V. Blažekas‘s play "Affluent evening" directed by R. Juknevičius, N. Hikmetas‘s play “Damoklo kardas” and A. Rozovas’s play “Nelygus mūšis” both directed by S. Čaikauskas. The 1962 was fateful. 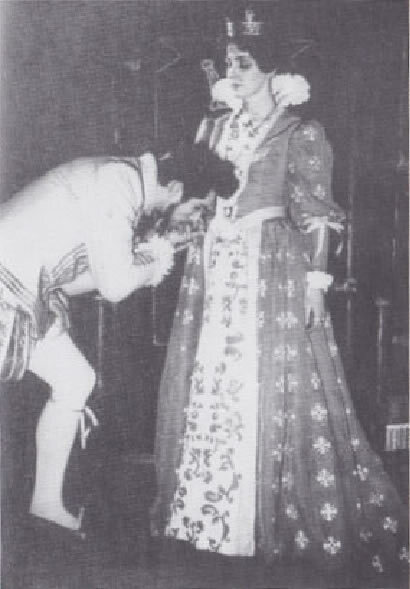 There were some more interesting first-nights such as "Maria Tudor" by V. Hugo. 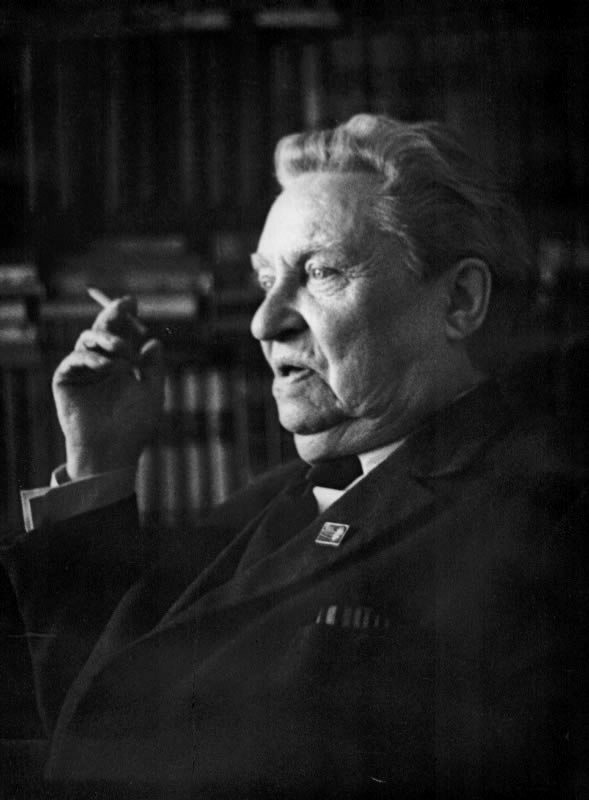 Young and very talented artistic director Povilas Gaidys appeared in the activity of theatre and directed very dramatic A. Nikolajas’s comedy "Be a man, Chelestino". The first-night was successful. It could be the beginning of theatre‘s new stage. Unfortunately, the things got worse and bad news from Moscow reached theater: cultural spendings must be reduced. Republic government made very radical decision: the theatre of Marijampolė must be closed! 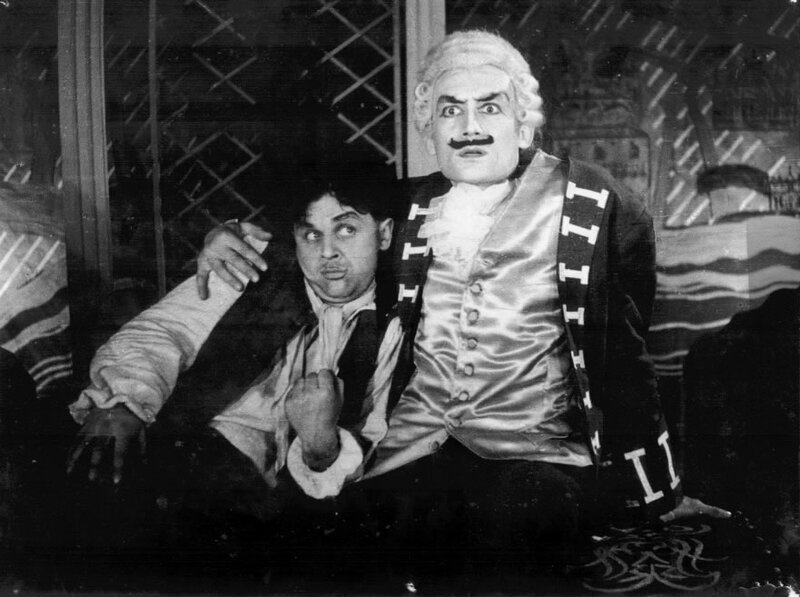 Theatre was attempted to be saved. It was made a request for Republic government in the name of theatre and society. 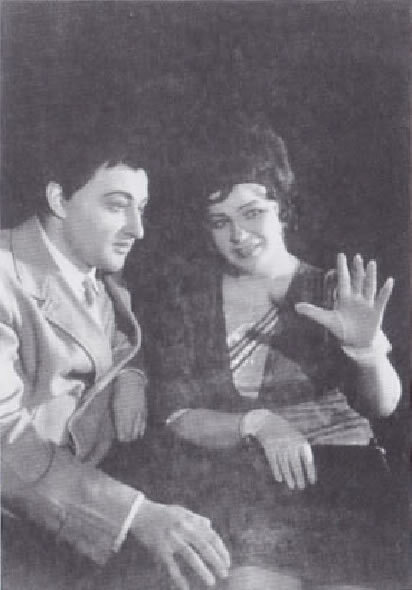 Even some actors made very desperate moves (accepted working without government‘s grants, going to Moscow and trying to meet with N. Chruščiovas). Everything was in vain. Theatre was damned. 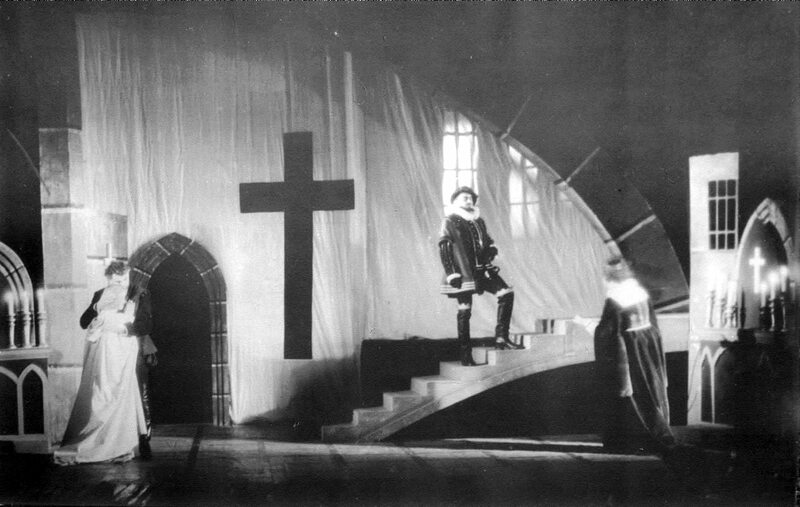 It is a shame, that this fact was treated quite strangely: theatre collapsed! No, not collapsed, but was collapsed. 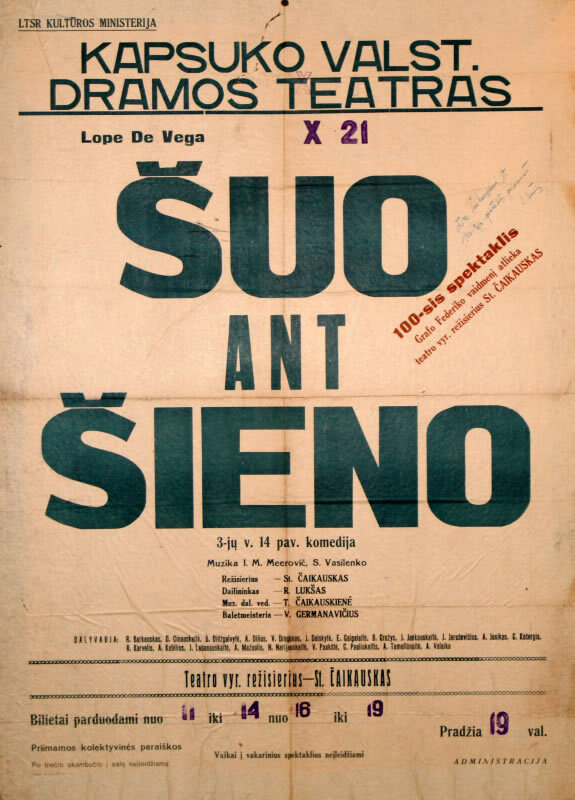 Contemporary Lithuanian Soviet Government didn’t try to protect theatre (differently from Estonia). 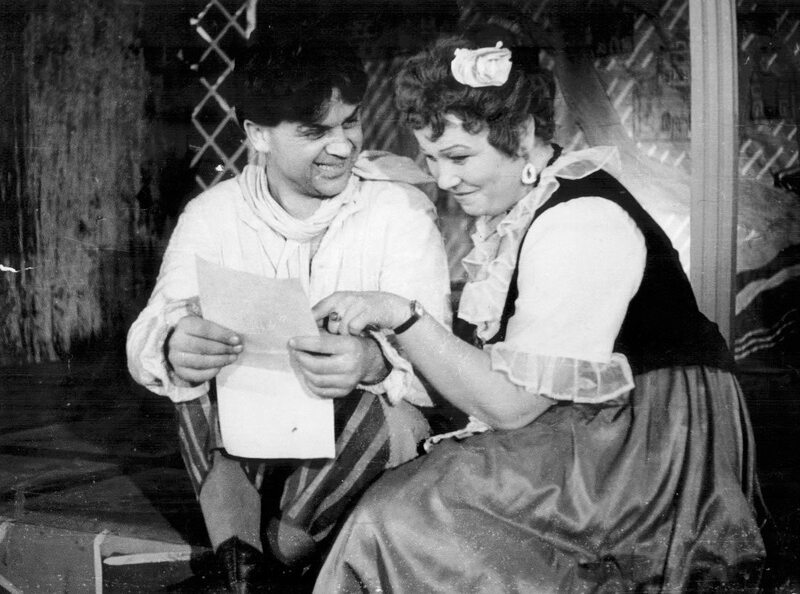 Public Puppet-play theatre of Kapsukas (Marijampolė) (1958 - 1960) founded by Stasys Ratkevičius. 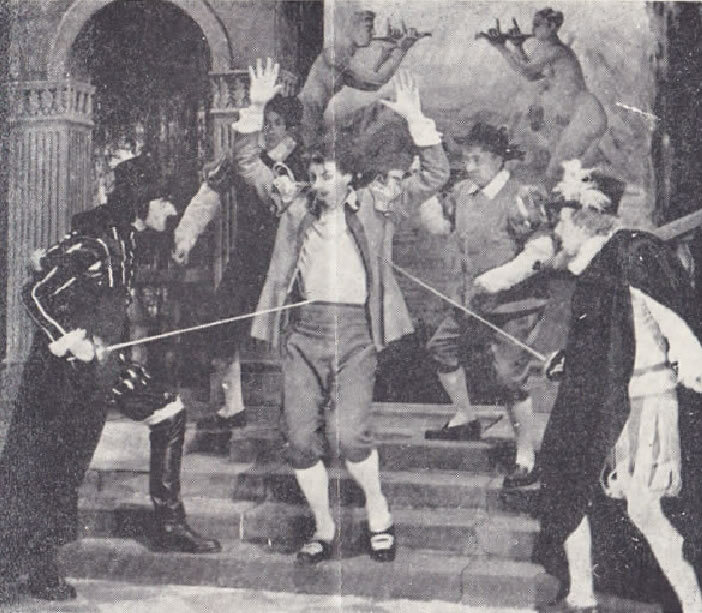 Theatre made 4 first-nights and was very popular. 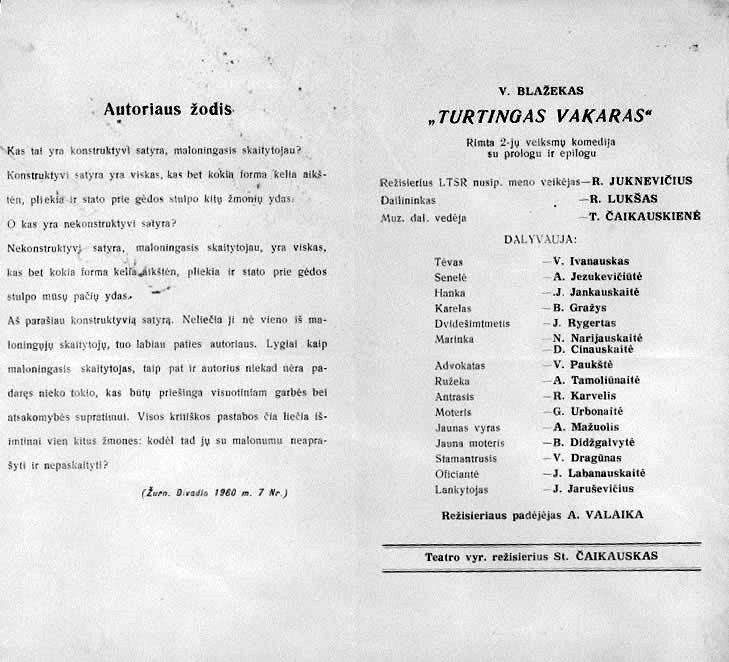 Later, it was moved to Kaunas by the decision of Republic Government.